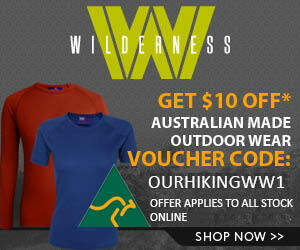 Thinking about hiking the Great Ocean Walk? 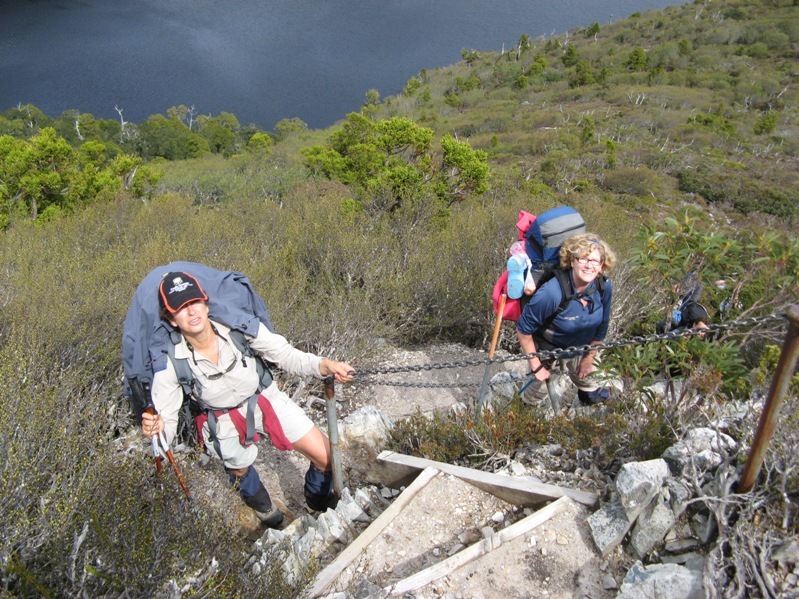 Looking for a weekend bushwalking trip close to Melbourne? Want to experience (what we think) is the best section of the Great Ocean Walk – from Johanna Beach to Princetown? Just want to check out some spectacular coastal scenery and enjoy the magnificant views? 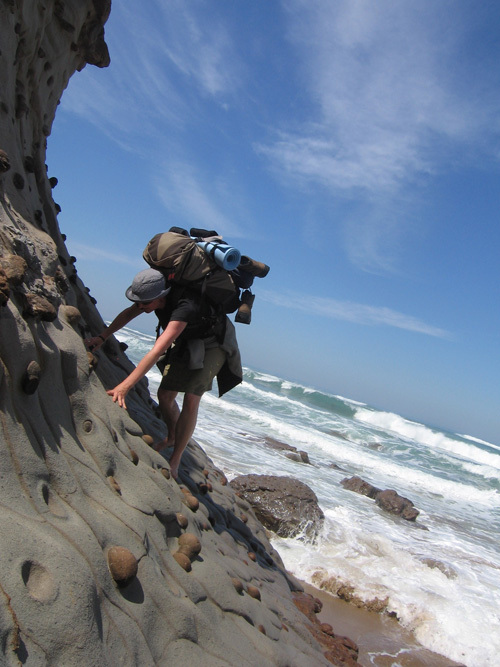 In this post we share a wonderful trip report about the Great Ocean Walk by Alex Hallatt. Alex and two companions did the western section of the walk a few weeks ago and we recently discovered her terrific write up AND pictures of their fun long weekend. I’m Alex Hallatt, the creator of Arctic Circle, a comic strip about 3 penguins (who have emigrated to the Arctic), with an underlying green theme. In my own life, I try to make eco-conscious choices. However, I like the 21st century, so I am happy to see technology (yay, cheaper solar power! ), communities (hooray for farmers’ markets!) and political action (emission reduction targets, please!) help to make it easier to be kind to the planet. In addition to being pretty handy with a pen and computer creating delightful cartoon strips (with an important message), she also writes beautifully and take great photographs. Mmm, well rounded comes to mind. 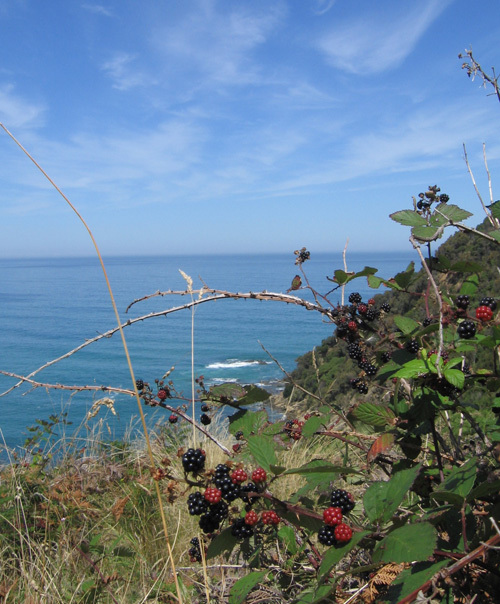 So, if you feel like escaping to the Great Ocean Walk for a few minutes, check you can read about her Great Ocean Walk trip here. Please take to time to investigate the rest of her site, Arctic Circle Cartoons, it is great fun. Many thanks to Alex for permission to use her terrific images. There are heaps more in her trip report, check em out. You are too kind *blush*! 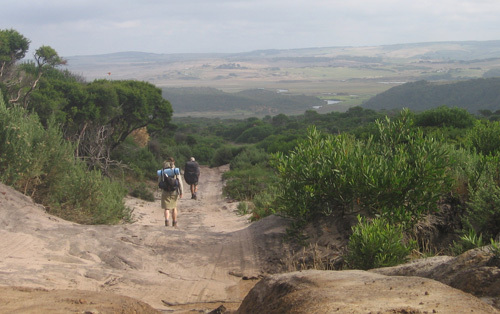 It is great to see different perspectives on the Great Ocean Walk and discover which sections people like and why – I suspect that for every person the journey is different. My wife and I have put together a fairly detailed description of our walk along this magnificent stretch of coastline (www.gang-gang.net/nomad/greatoceanwalk/), which might make an interesting comparison. @ David – thanks for dropping by. When you say “fairly detailed description” you are spot on! Love your pictures of the whole Great Ocean Road (or is it Shipwreck Coast) area. You guys really had it nailed: Surf Coast Walk, drive to Apollo Bay leaving supplies at the camping grounds in between, catch a bus back to Lorne and do the link walk, drive to Port Campbell, leaving supplies at drop points on the way, catch a bus back and do the Great Ocean Walk. Excellent logistics! Even though we live in Geelong, I am unfamiliar with the Surf Coast Walk (blushing here) Will find out some mopre information. It was interesting reading about the great ocean walk. I hope to do it someday as I plan a trip to Melbourne. 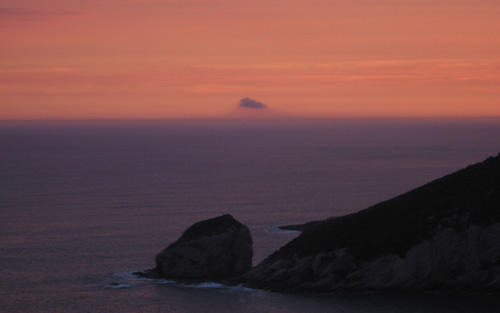 I’m also interested in Wilson’s promontory. I do await future comments that you wish to publih. If you are interested in walking Wilson’s Promontory, the last entry in my Great Ocean Walk description (www.gang-gang.net/nomad/greatoceanwalk/wp01.htm) contains a detailed description of our 5-day walk of the Wilson’s Promontory “Grand Circuit”. It will give you a good idea of the landscapes and camping spots.